Aloe Vera Barbadensis Gel, extracted from leaf of plant. Due to its natural antioxidants, it helps combat aging of the body caused by free radicals. Helps prevent water loss due to its natural cohesive properties. Apply liberally on affected areas 3-4 times per day, or as often as required. SKU: N/A. 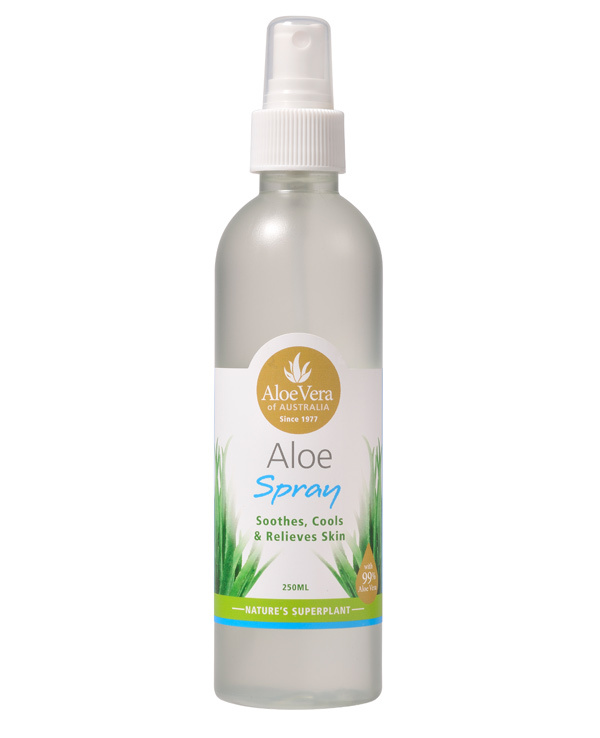 Categories: Aloe Good Health Range – Everyday Skincare, Topical Creams	Tags: Spray, Aloe. 99% Aloe Barbadensis, Potassium Sorbate, Sodium Benzoate.